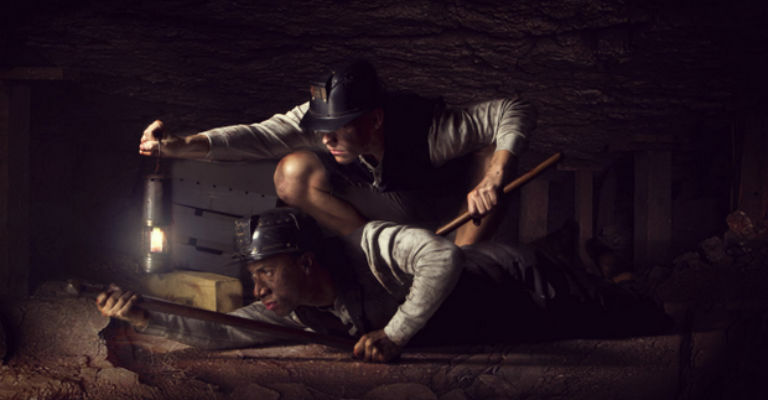 This triple bill from Newcastle based Eliot Smith Company includes PITMAN, which tells the simple but inspiring real life story of the Pitman Painters, a group of miners who depicted their daily lives in a series of paintings. With intimate solos, duets and dramatic ensemble dancing the work explores the hopes, dreams and determination of the Ashington Group. PITMAN was created in partnership with Woodhorn Museum. Interrupted Souls is a short solo choreographed by Martha Graham Dance Company dancer Lorenzo Pagano. We Got the Beat is a new work by the award winning international choreographer Maurice Causey, who’s known globally for his original, beautiful and highly physical works. A free post-show discussion will take place immediately after the performance with the company which all ticket holders are welcome to stay for.